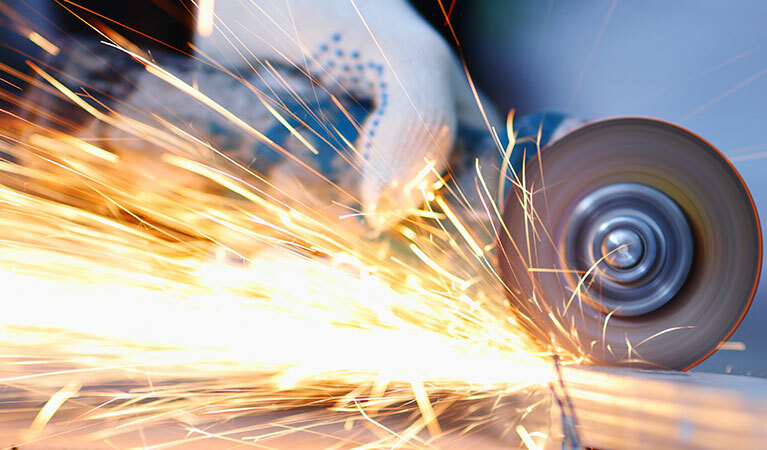 Concrete Cutting Blades. 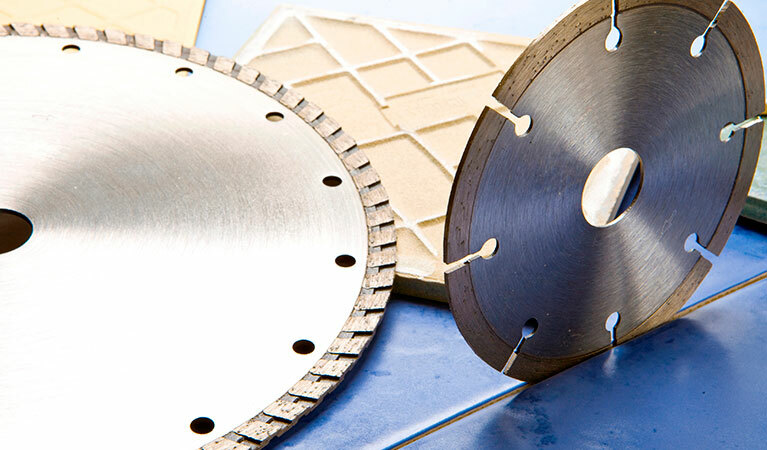 Specialist segmented jointing diamond blade for creating new joints or opening out existing joints in a wide variety of concretes. These diamond blades have a high concentration of synthetic coated diamond to help give maximum life and good speed of cut, whilst maintaining the width of the joint. 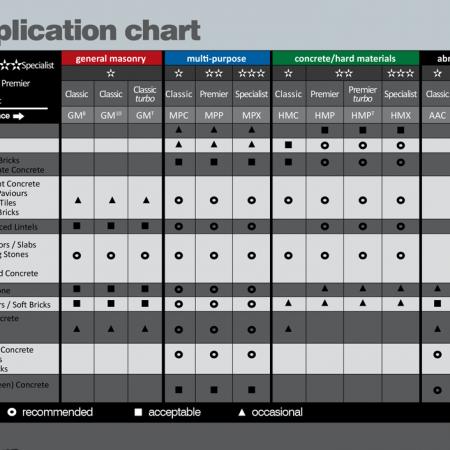 To be used with medium to high power Concrete Saws. 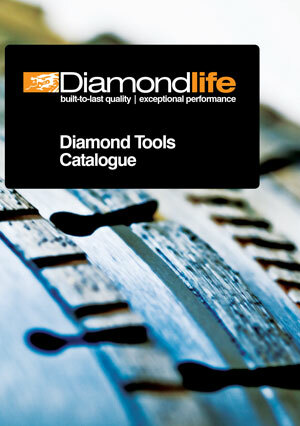  A full range of Diamond Blades, concrete saw blades, diamond cutting discs are all available from Global Diamond Tools. 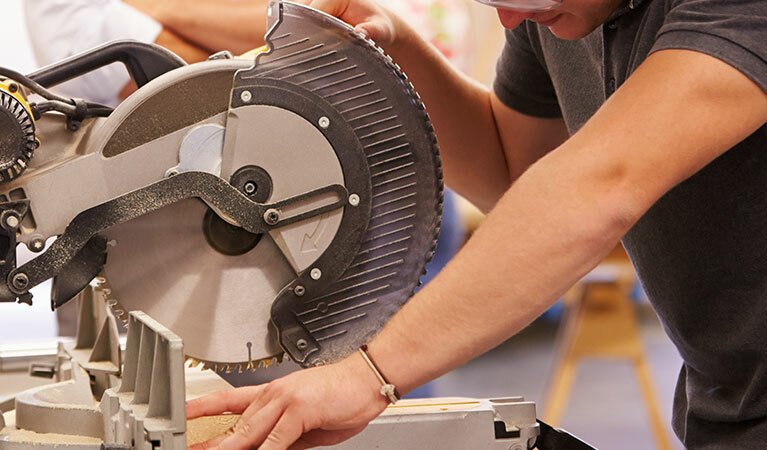 Concrete Cutting Blades. 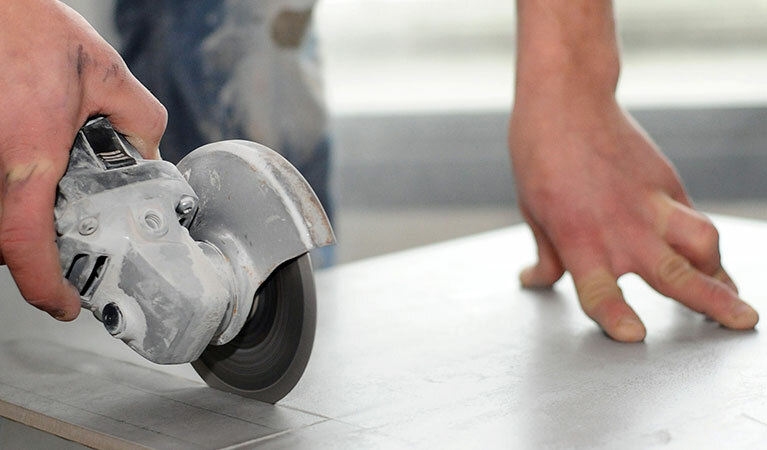 Premium quality concrete jointing blade for use to create various widths of joints in many types of concrete surfaces. 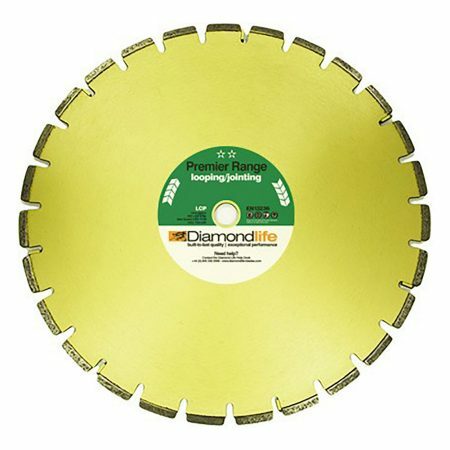 A diamond saw blade recommended for use as a general concrete cutting blade and suitable as a quartz concrete cutting blade. 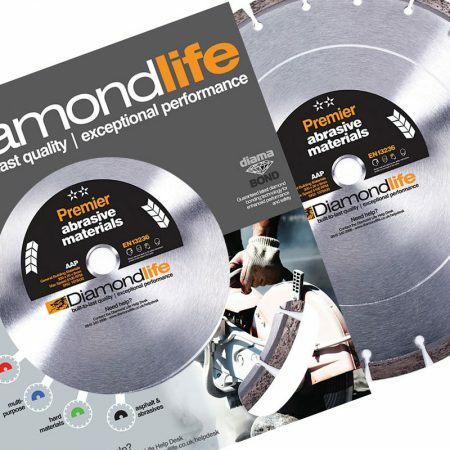 These diamond blades will give good performance at a competitive price for the cost conscious contractor who doesn’t want to sacrifice on quality. 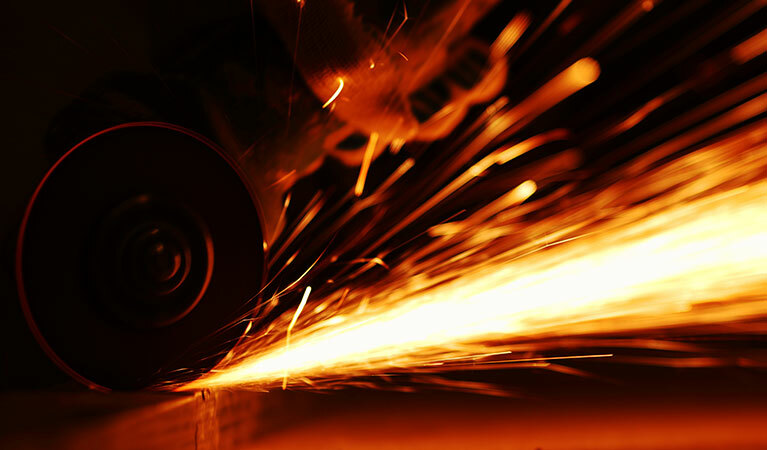 To be used with medium to high power saws.